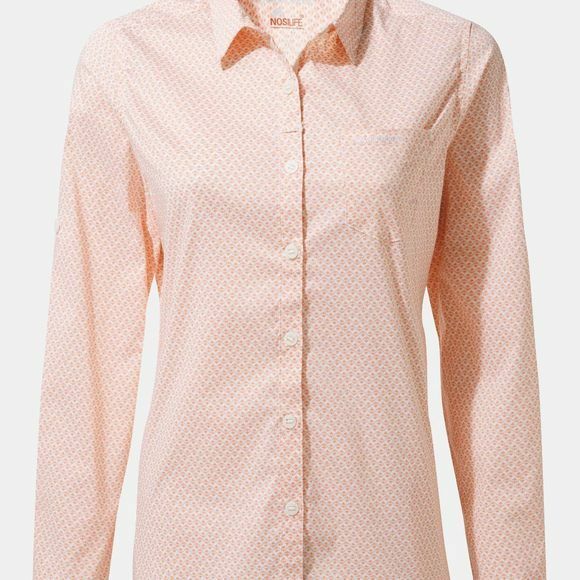 The Womens Nosilife Verona Long Sleeve Shirt from Craghoppers is a classic travel shirt in super-cute prints, ideal for hot-climate travel. 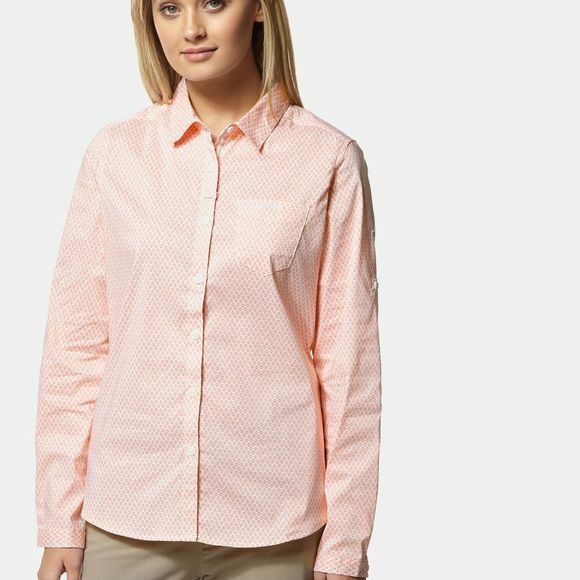 Verona may look relaxed but it delivers full-throttle tech coverage, including anti-odour and moisture-wicking action plus effective protection from UV rays and biting insects – thanks to the NosiLife construction. The fresh, summery colourways are hard to resist.